FXpansion has released City of Drums & Beats, a GURU expansion pack featuring an exclusive suite of sounds from Mike Acosta, a.k.a. DJ Michael Trance. With a slew of hard-edged sounds perfect for high-intensity urban beats, City of Drums and Beats features inspirational kits and loops ideal for hip-hop, grime, house and dubstep. Mike’s prolific career as a DJ and producer includes a host of releases for labels such as SHR Recordings, Aqua Boogie, Miswax and Priority Records, remixes for numerous best-selling artists and a string of residencies at top west-coast clubs. 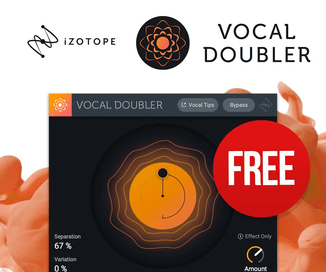 The samples include solid, slab-like bass drums, cutting hats and snares full of energy and crunch, mashed and twisted through a through a variety of processors for more thick grime and lo-fi flavour. 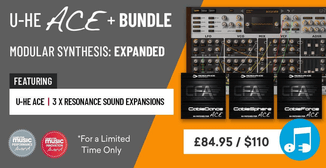 Other highlights include a chromatic 808 bass kit and a selection of loop-based construction kits, the perfect fuel for your creative ideas. 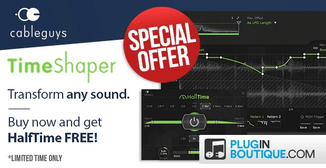 On top of this, there’s a selection of ready-made patterns full of groove and feel. 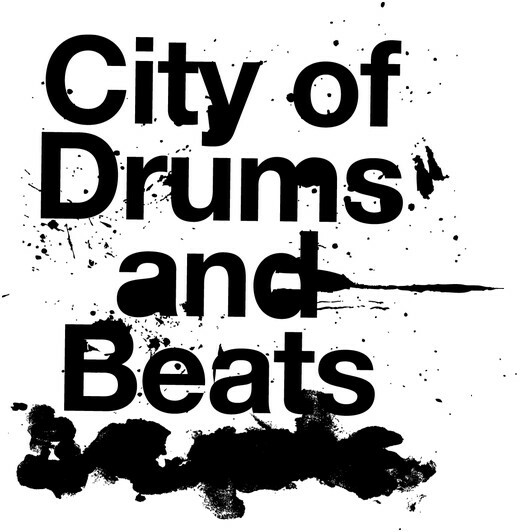 City of Drums and Beats comes with GURU-format kits and pattern banks, as well as the original samples in industry-standard WAV and REX2 formats. 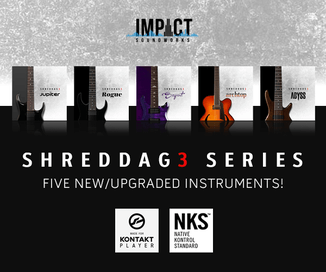 16 menu kits (each containing only kicks, snares or hit sounds). 63 REX loops and over 820 WAV sounds in total. 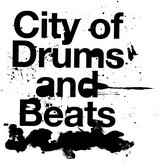 City of Drums & Beats is available to purchase as a download for £25 GBP, 35 EUR, $50 USD for all registered GURU owners.